Proof that science can be straightforward and fun – even the so-called tricky bits. How do you learn science fast? By seeing it in action. And by doing it. That’s where this series helps you out. (Thanks!) It uses fun activities and experiments to make basic science real for you. 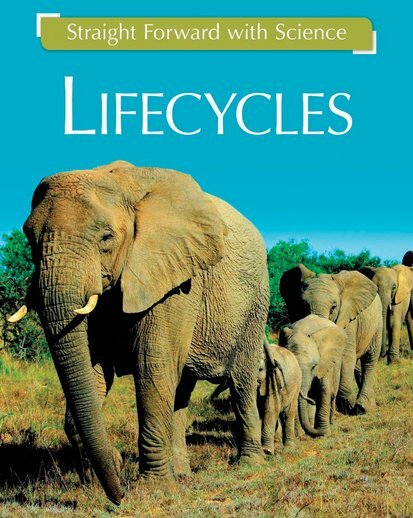 This book looks at life cycles: the stages that plants and animals go through as they grow. Some are very simple – but others are pretty amazing, like caterpillars turning into butterflies. Learn all about them, and prepare to go dipping for frogspawn!